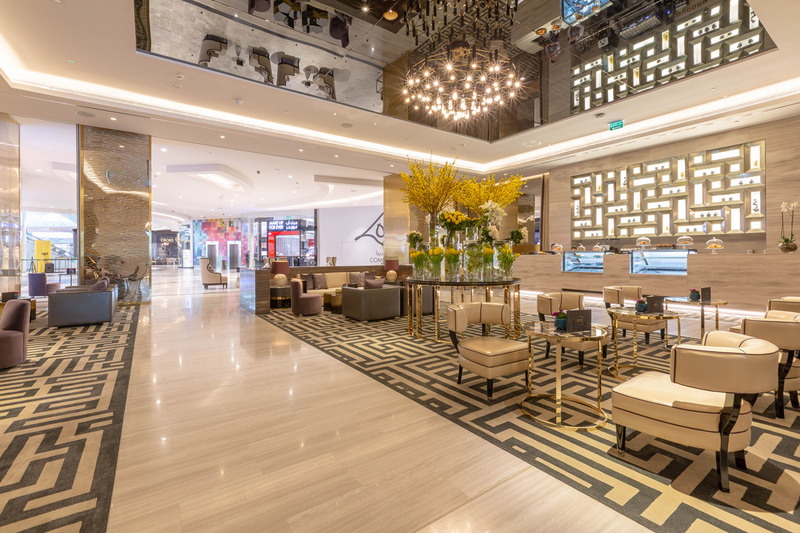 With an aim and desire to give our guests a unique and exceptional experience filled with convenience and pleasure, we set to inclusively combine leisure, retail, and entertainment. 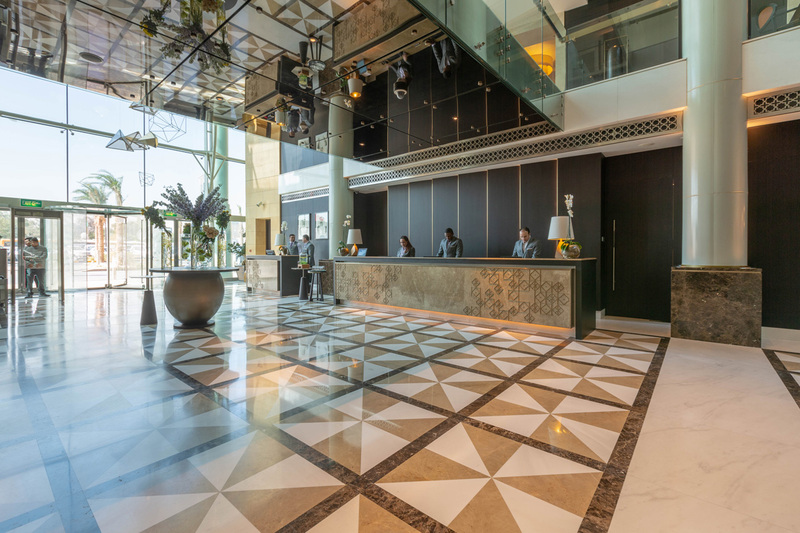 Tamdeen Group has introduced to its vast portfolio the area of hospitality as an attribute complimenting its existing and upcoming projects with the world's most renowned and esteemed international hotel brands. 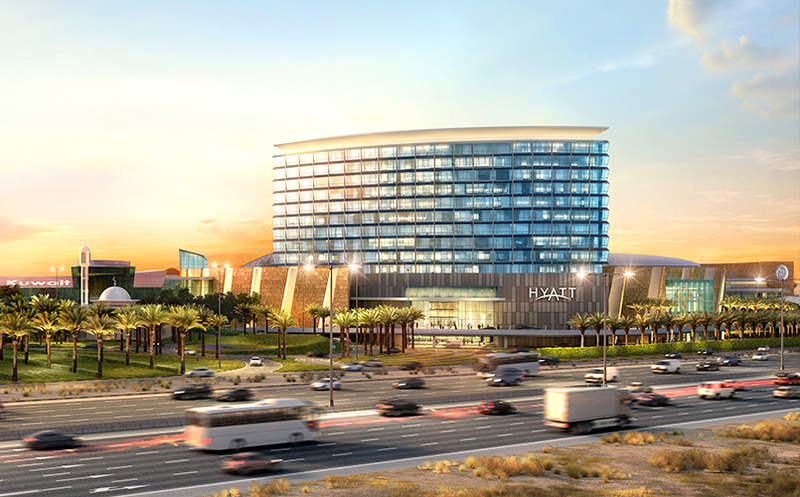 Hyatt Hotels & Resorts expected to open in 2020, Grand Hyatt Kuwait will mark the Fifth Grand Hyatt hotel in the Gulf Cooperation Council (GCC) countries, ”The 300 rooms new-build hotel will be an integral part of 360 MALL, an iconic premier luxury shopping destination that integrates retail, leisure and entertainment in one place. 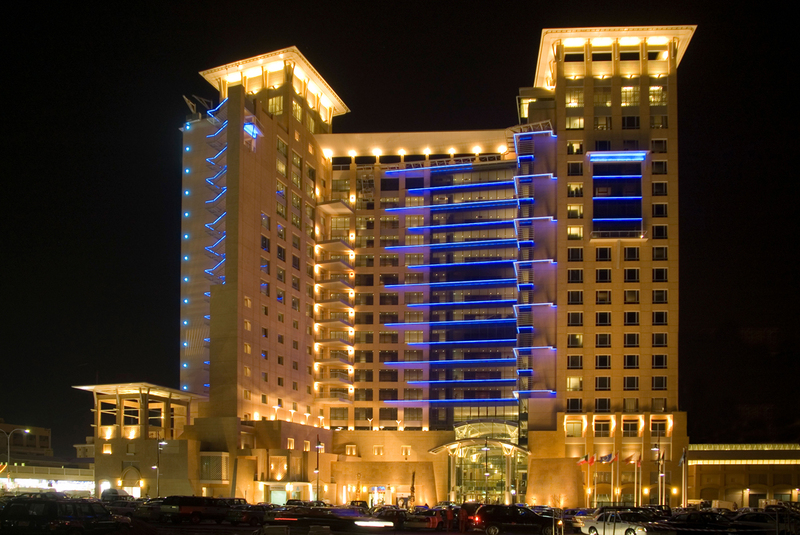 Grand Hyatt Kuwait will be within close reach of various embassies, a number of government ministries and the Kuwait International Airport.Grand Hyatt Kuwait will offer standard rooms of 40 square meters, four food and beverage outlets where guests can enjoy inventive cuisine from experienced chefs, and first class meeting and events facilities which will cater to government, business and social events in the city.